So here we go…1. I embrace the existence of my new foam roller. Nevertheless I owe it just a few days we have a deeply rooted love/hate relationship. Rolling my sore muscles just made my muscle ache vanish overnight though I worked out again on the same evening. It’s practically magic! So I can’t deny how good rolling does but it f**** hurts! And when I say it hurts I mean I’ve never been in more self-induced pain! Waxing is a piece of cake compared with that little innocent looking black roll! 3. 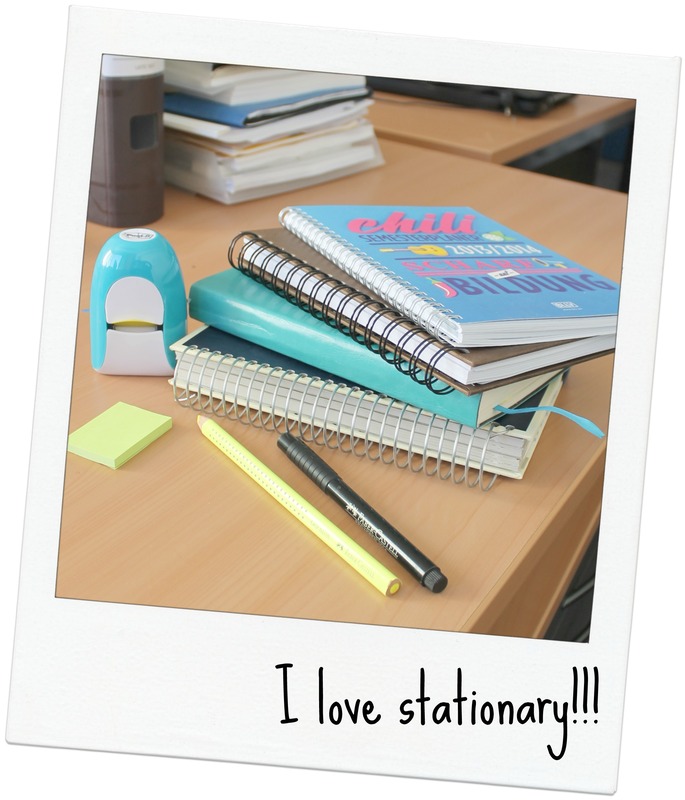 I am absolutely obsessed with stationary! PERIOD! 5. Running just doesn’t happen at the moment! 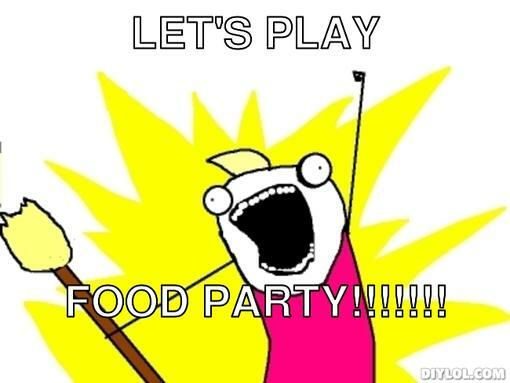 I would love to go but I either have another workout/ training scheduled or it’s dark, slippery and icy outside. As I am a little chicken girl (and I’ve seen too many movies that started exactly that way!) I am not running alone in the dark – or fog btw. That foam roller is so cool. Seriously! Of course, that would be something I notice! 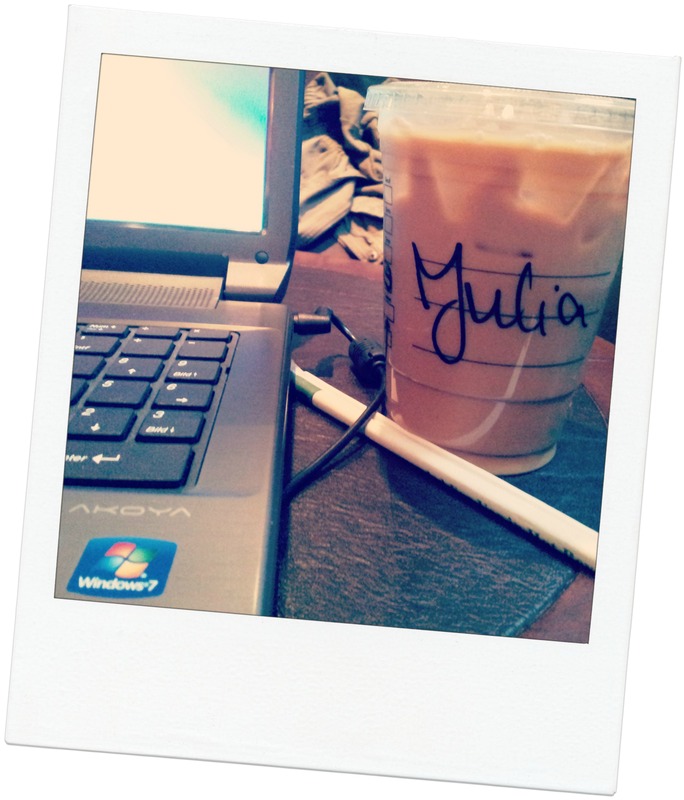 That, and that cool “J” on your Starbucks because my name is Julie and I notice things like that too. 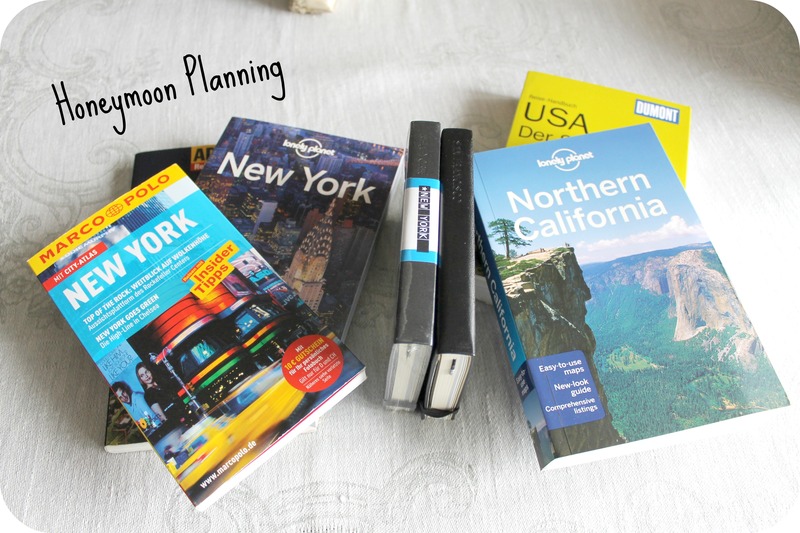 Your honeymoon looks like it’ll be awesome – both NY and CA? I feel you on the foam roller. I also have a love/hate relationship. It’s so intense! 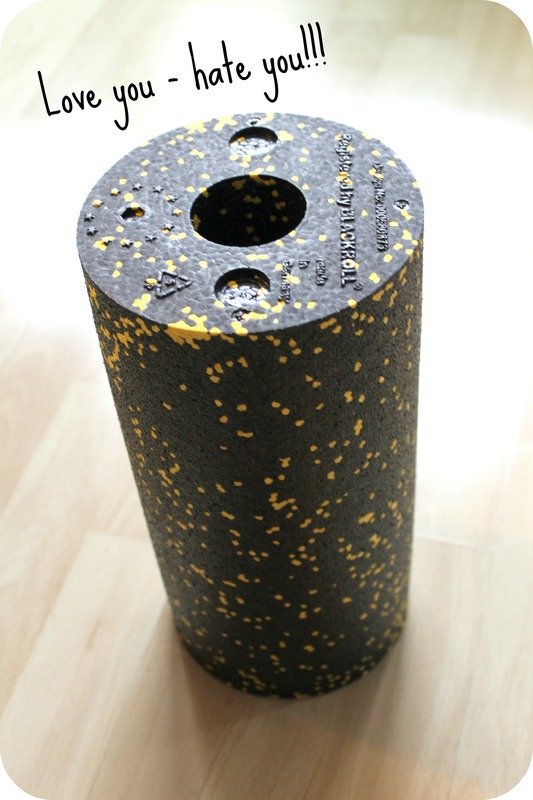 Foam rollers can die…they are so painful!